By Xah Lee. Date: 2015-05-06 . Last updated: 2017-04-02 . 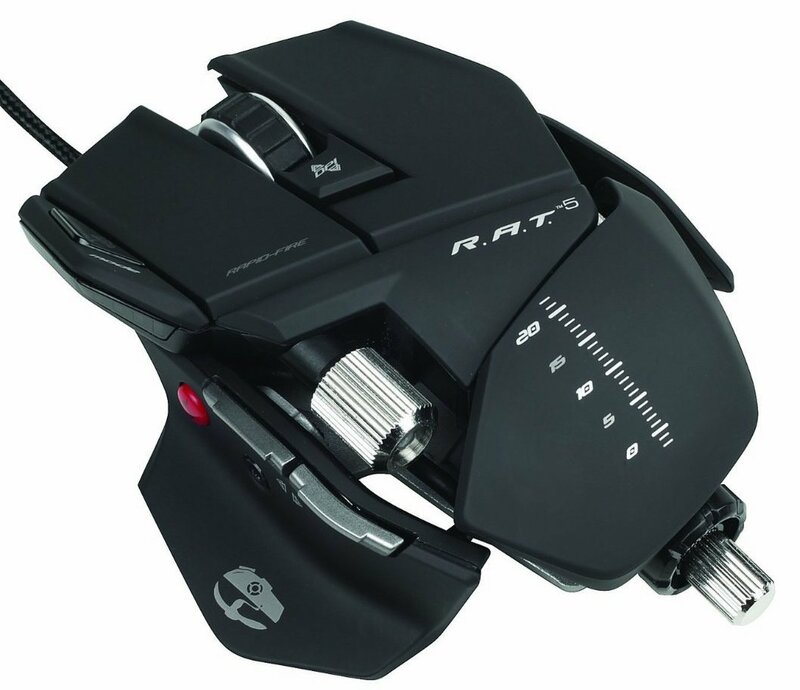 Is RAT Series Mouse Really Good? 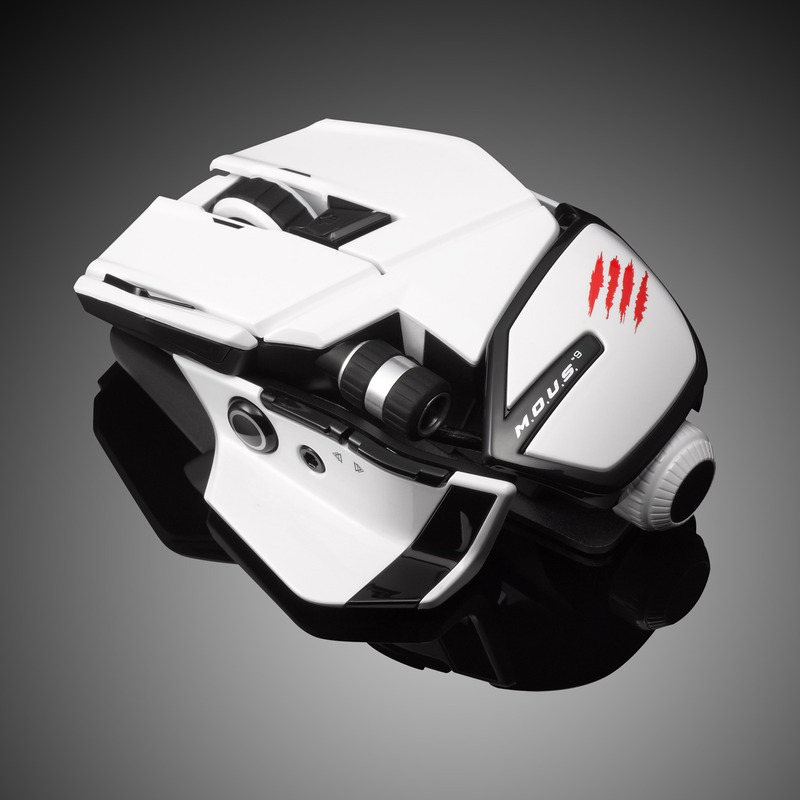 The RAT is a nice-looking mouse, but as for real functionality, it's lack luster. The mouse is biggish. Even though fully adjustable, but still big. The buttons are only a few, much less than other gaming mouses, and not designed for comfort. Many users report that the laser went dead after a few month. Many users report the software is lousy. Silly weights that adds $$$. This is their new one. Beautiful. Claimed 1 year battery life. Not very good reviews on amazon. The DPI cannot be adjusted. The Bluetooth doesn't seems to work on the Mac.